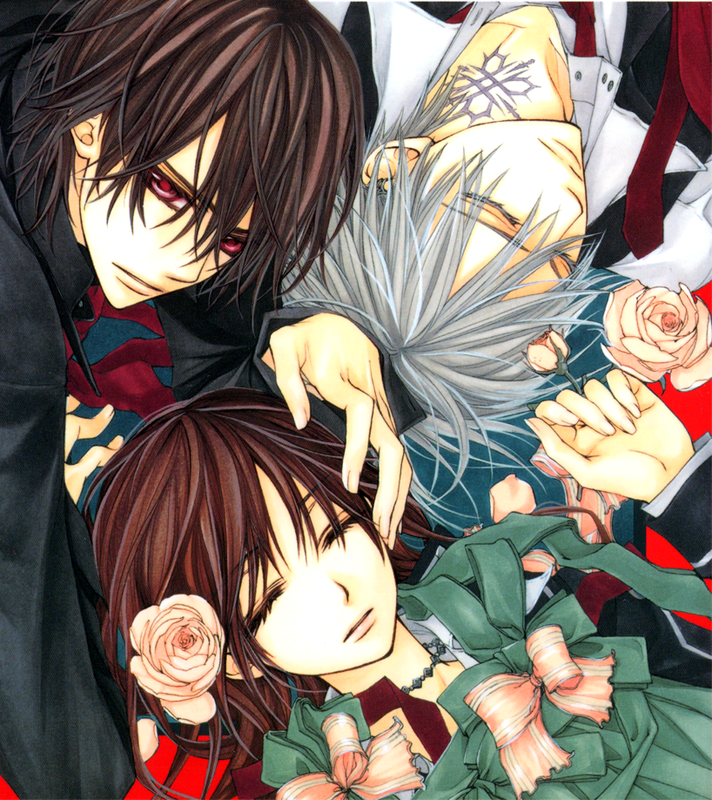 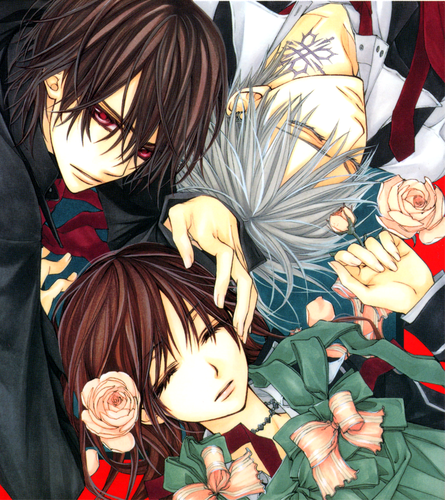 Zero, Kaname, and Yuki. . HD Wallpaper and background images in the Vampire Knight club tagged: zero vampire yuuki kaname.